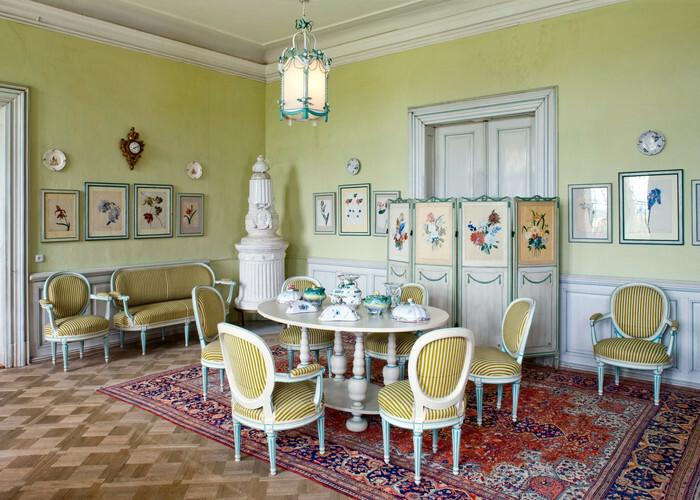 The tour contains 18 rooms furnished in the baroque, classical or biedermeier style of 18th and 19th centuries. During the tour visitors can admire historical paintings, wall paintings, stoves or furniture. Tours from 4 persons, guided tours only. Group pre-booking required. 1783 to 1793 Jan Rudolf Černín had a unique landscape park built nearby the mansion. The park covers the area of 100 hectares and houses a lot of small buildings, e. g. Neo-Gothic Temple, Lusthaus, Gloriette or Pan's Temple. Park is open all year round, the entry is free. Tour with a guide is possible, pre-booking required. Tours for groups from 5 persons. 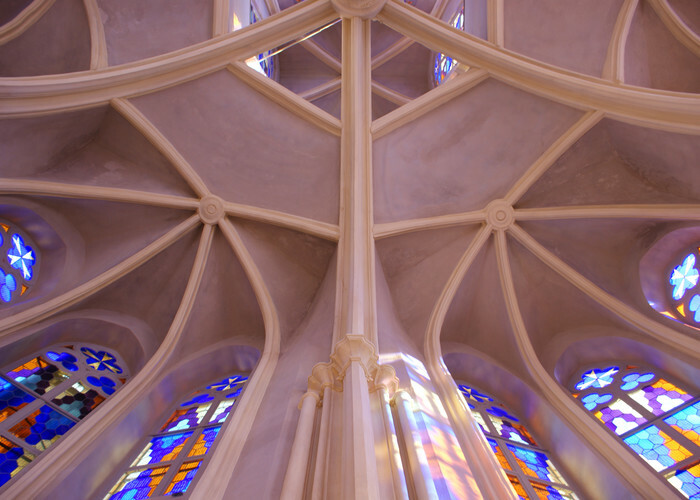 The Neo-Gothic Temple is the most unique building in the park. 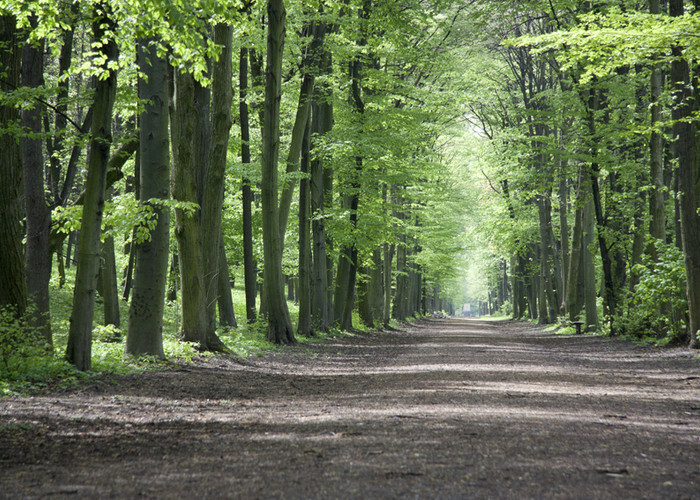 In the interior there is an exhibition about the landscape parks focusing on the park in Krásný Dvůr. Visitiors can also admire renewed stained glass windows and statue of Field Marshal Karl Schwarzenberg. The tour is without a guide. 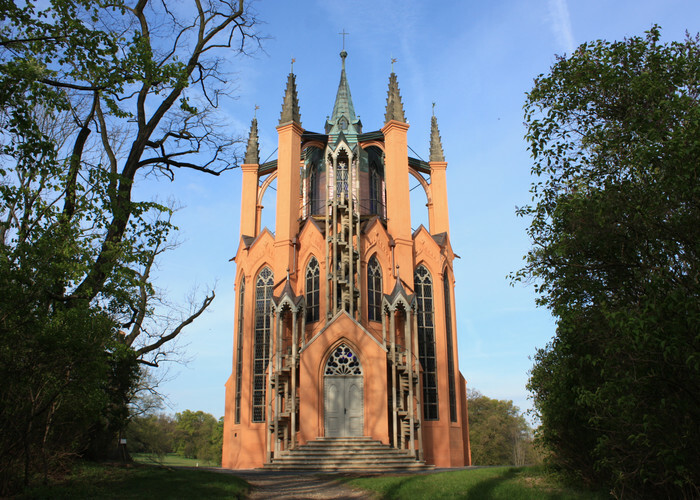 The Neo-Gothic Temple is the oldest lookout tower in the Czech Republic. The tour leads visitors to the view gallery. The outside spiral staircase is very steep and narrow. Only 8 persons at once can climb the tower. In case of bad weather (rain, strong wind, fog, snow, ice) the lookout tower is closed.